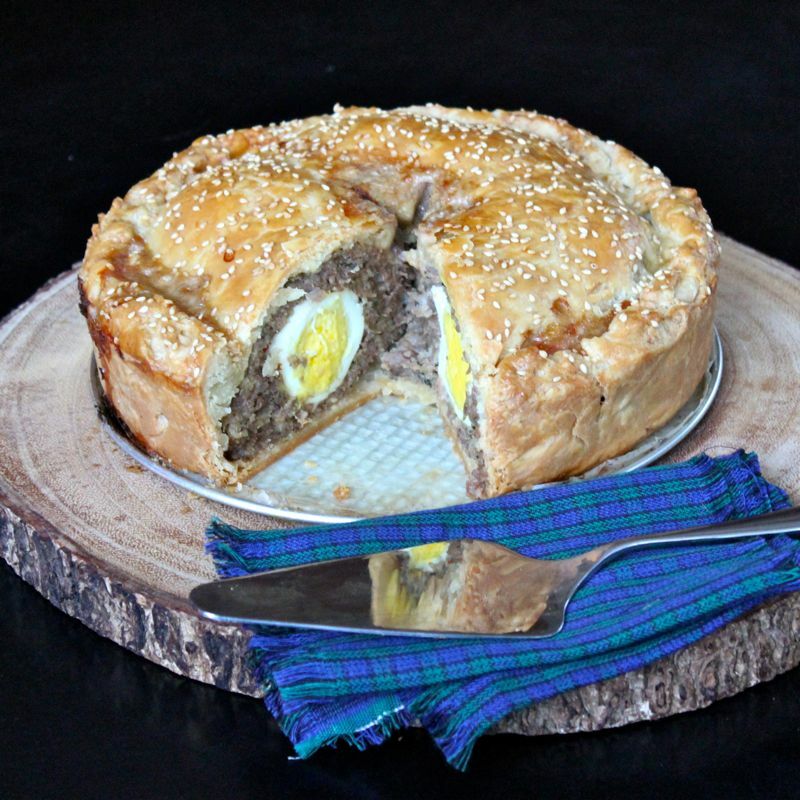 Mmmmm….meat pies! I know lots of folks out there get real worked up about sweet, dessert-type pies. 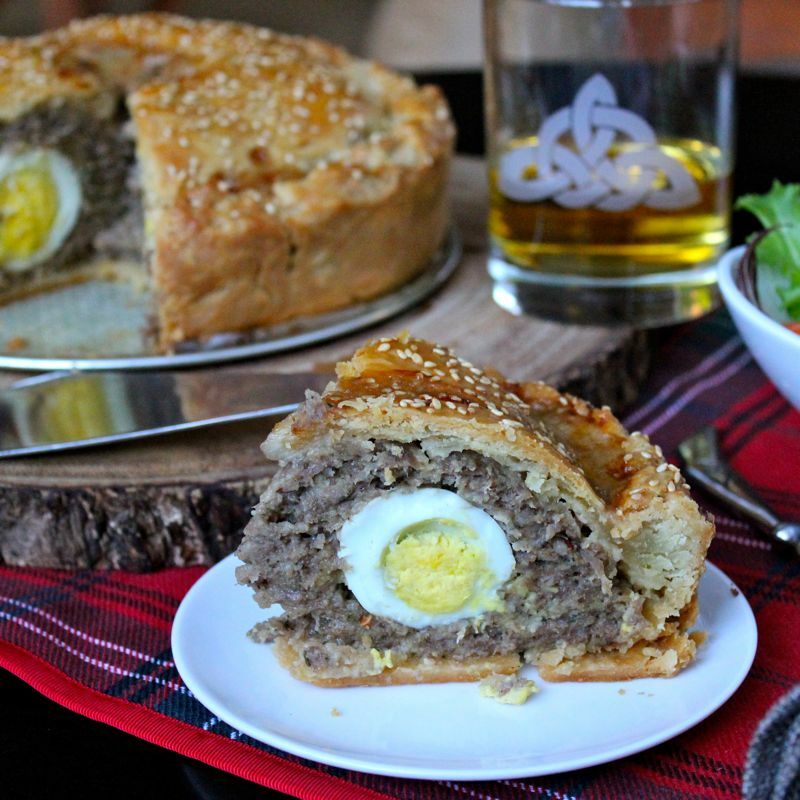 But around here, we’re all about the savoury meat pie. 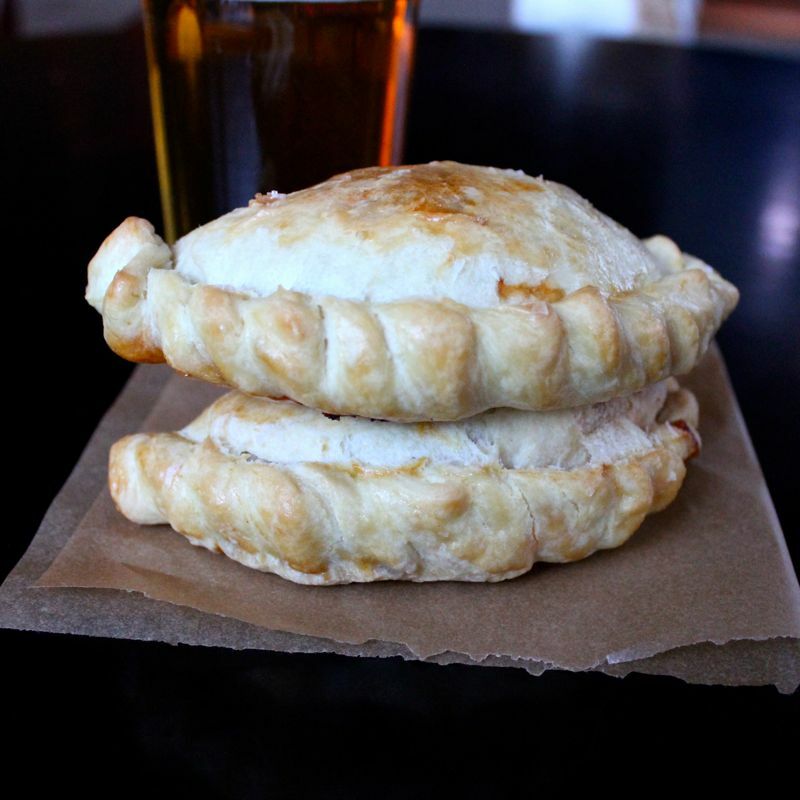 And we pretty much swoon for any type of meat pie whether it be pot pies, pasties or empanadas. We love them all. As if you couldn’t tell. Just look back at my recipe archive and you’ll find quite a few. But I’ve got to let you guys in on a secret…so far these are our favourites! I don’t think I’m supposed to pick a favourite. It’s sort of like parents not having a favourite kid (or should I say not “admitting” to it). 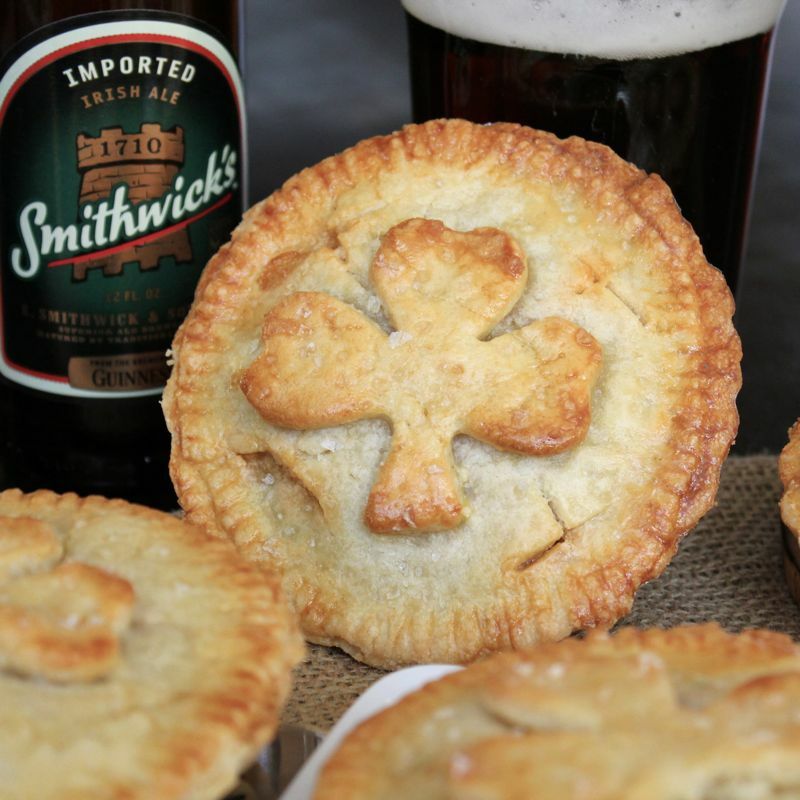 Well, just don’t tell the other pies, but this Smithwick’s Beef & Cheddar Pie recipe can do no wrong in our eyes. Now I will say that these pies do take a bit of planning to get them done properly. You should allow yourself two days. I suppose you could throw them together in just one day. But why would you want to put all that pressure on yourself. 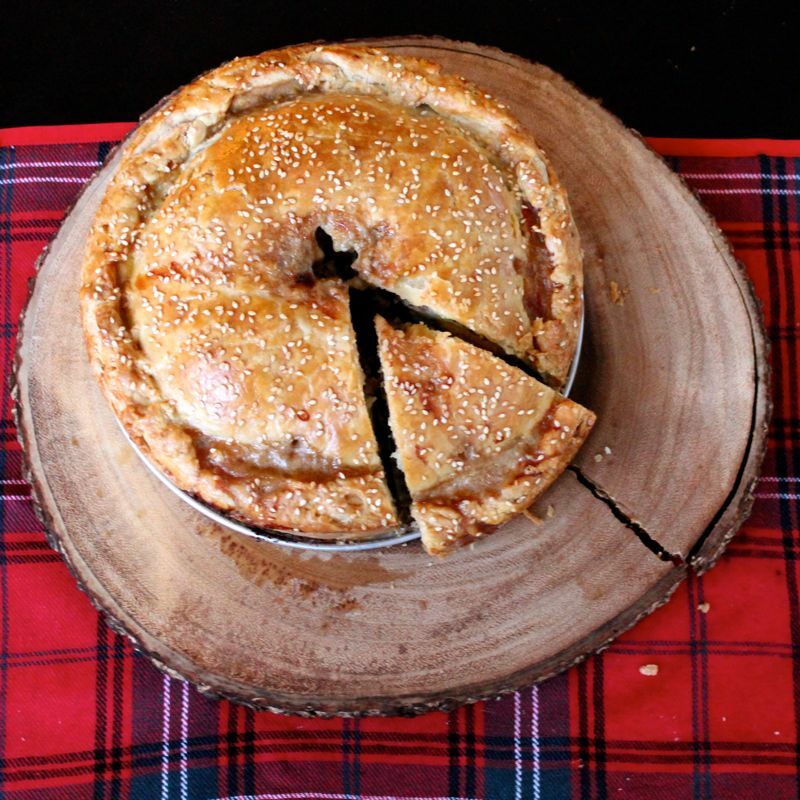 With a wee bit of planning ahead, you’ll be much less stressed and have superior tasting pies. So, here’s the plan of action I recommend. Day one – make the beef and ale filling. First step is browning the beef. Browning not only gives the meat a much more appealing colour, but it also boosts the flavour. This is followed by a long cooking time. 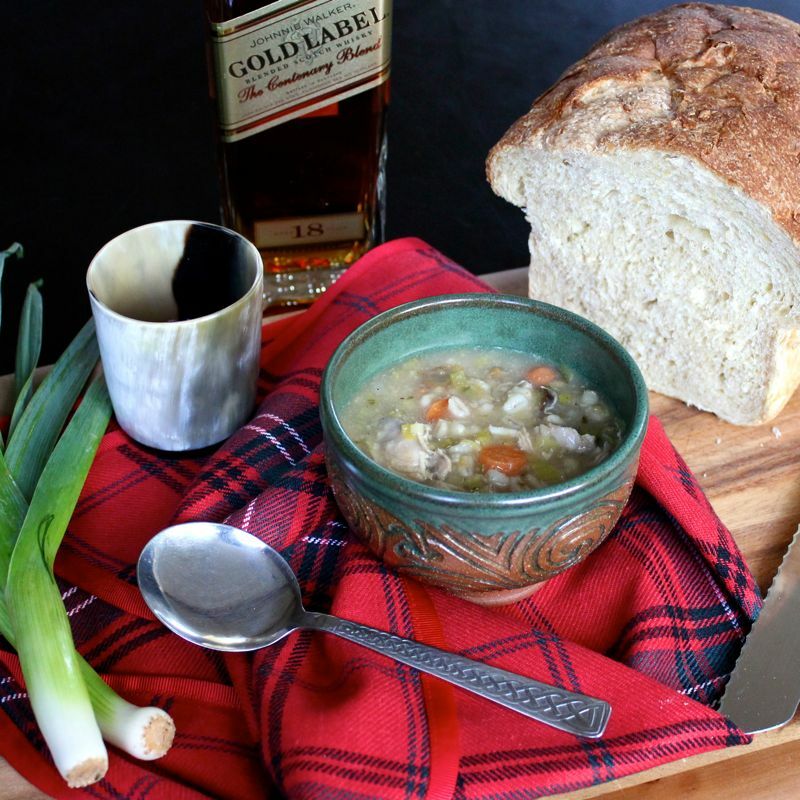 You just let that browned beef simmer away with all of those spices and that Smithwick’s Ale broth for a good 3 -4 hours. Not only will the beef be incredibly tender, but all those flavours will have time to come together and really intensify. 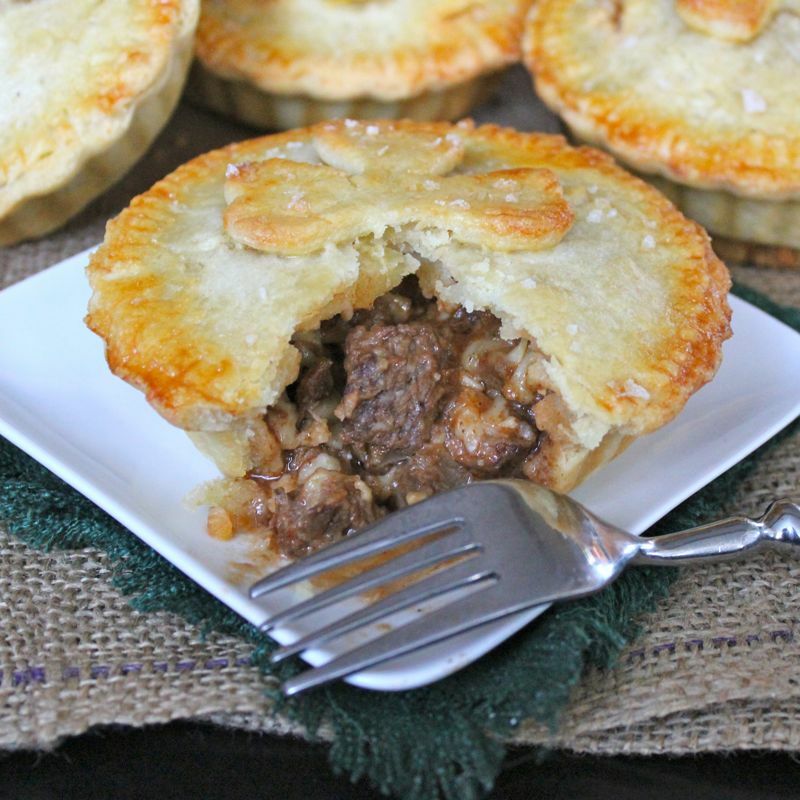 If you are in a rush at this time you can move right along to making the crust and assembling the pies, but if you can wait, that beef filling will taste much better after an overnight rest in the refrigerator. And just think, your work is done for the day – on the pie front anyway. You should kick back and have a pint or two. 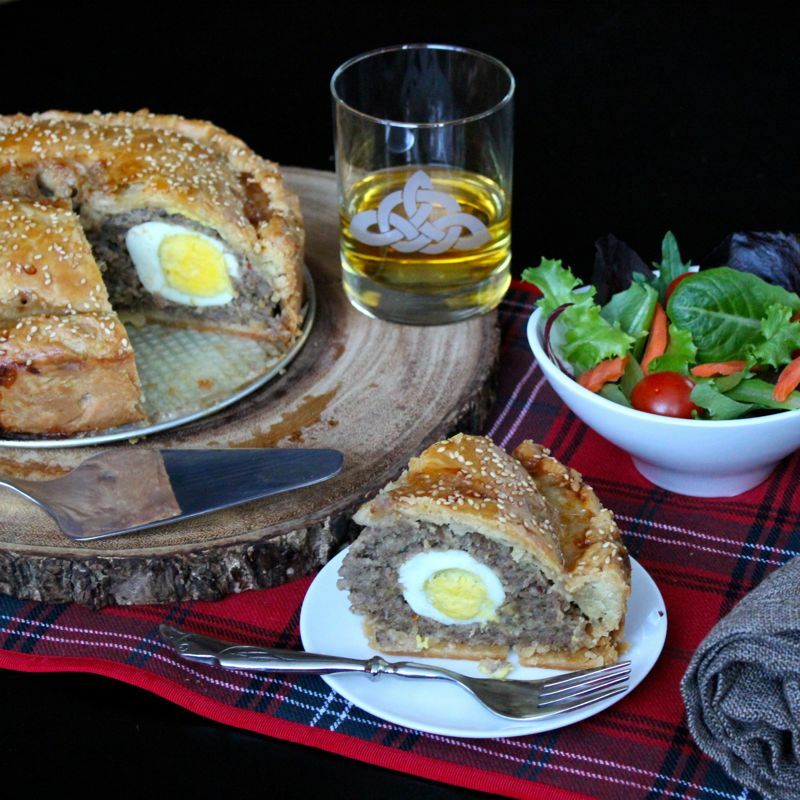 And as for that crust… well, that was the huge surprize for me in this recipe. 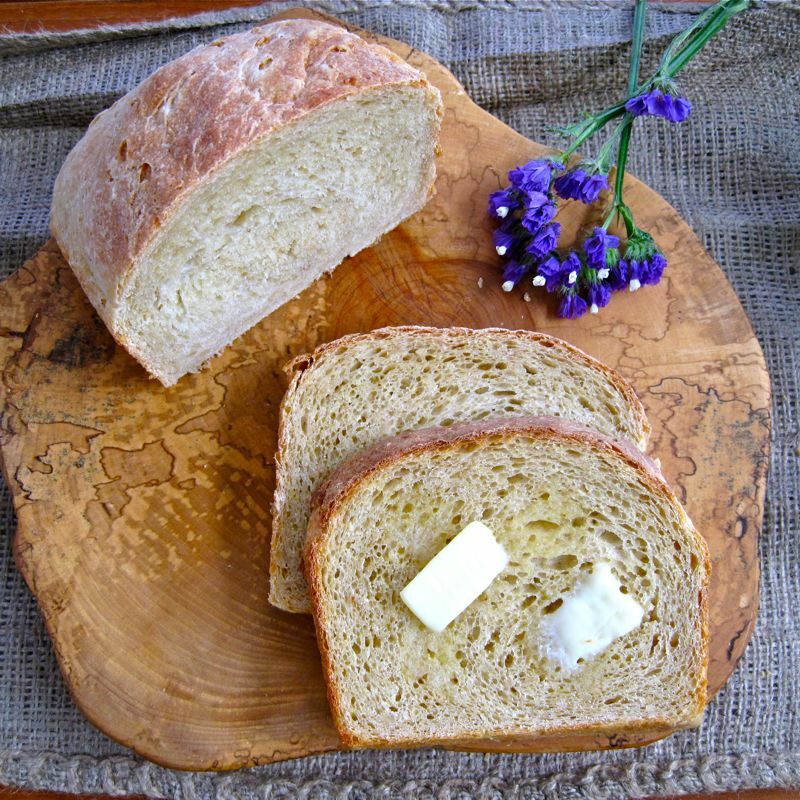 Whenever I have made a shortcrust in the past, I have had to cut chilled butter into a flour mixture, add liquid – in my favourite recipe a mixture of vodka and water, form the dough – handling it ever so gingerly – and then let it chill in the fridge for at least an hour, if not overnight. This recipe introduced me to a new way of making pie crust and I must say I am absolutely loving it. It is much less fussy. You just melt butter in a bit of water, add some flour until a dough forms and there you have it. How easy is that! You roll it out and bake it right away. No waiting time. Done in a jiffy! 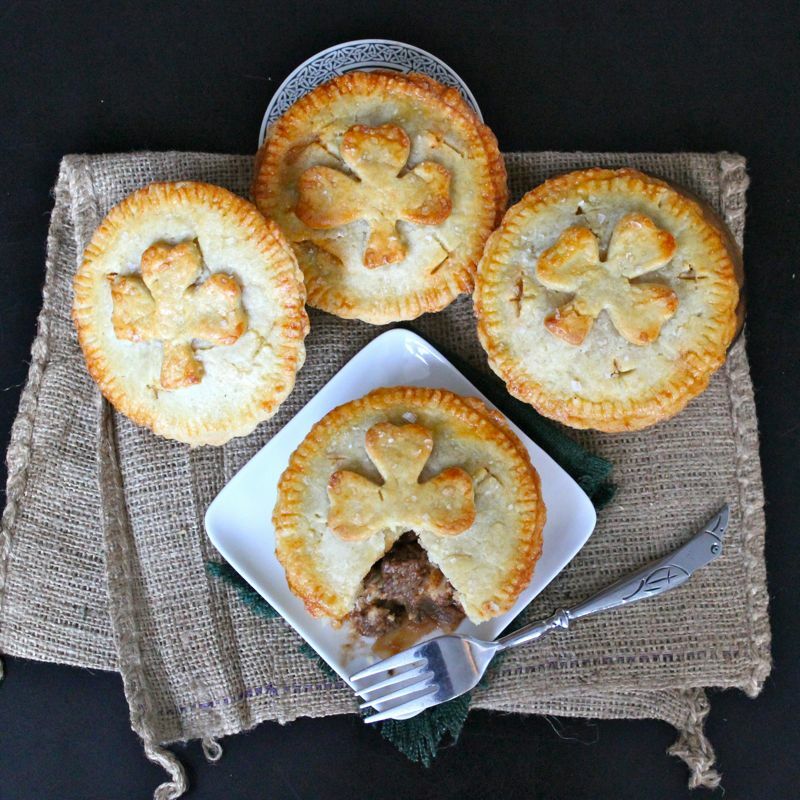 And the crust is just perfect for these pies, buttery and tender yet substantial enough that you can pick a pie up and move it around without it completely crumbling into a heap. 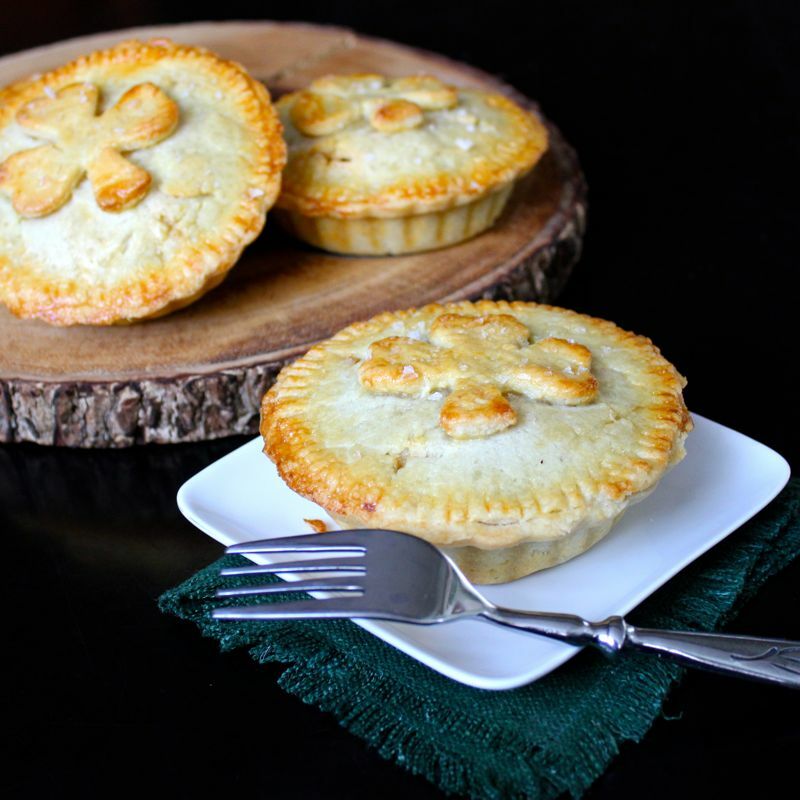 I was able to make eight of these little pies with this recipe, which fed the husband and I for four meals. I served them up with a lovely green salad on the side and we never got tired of them. 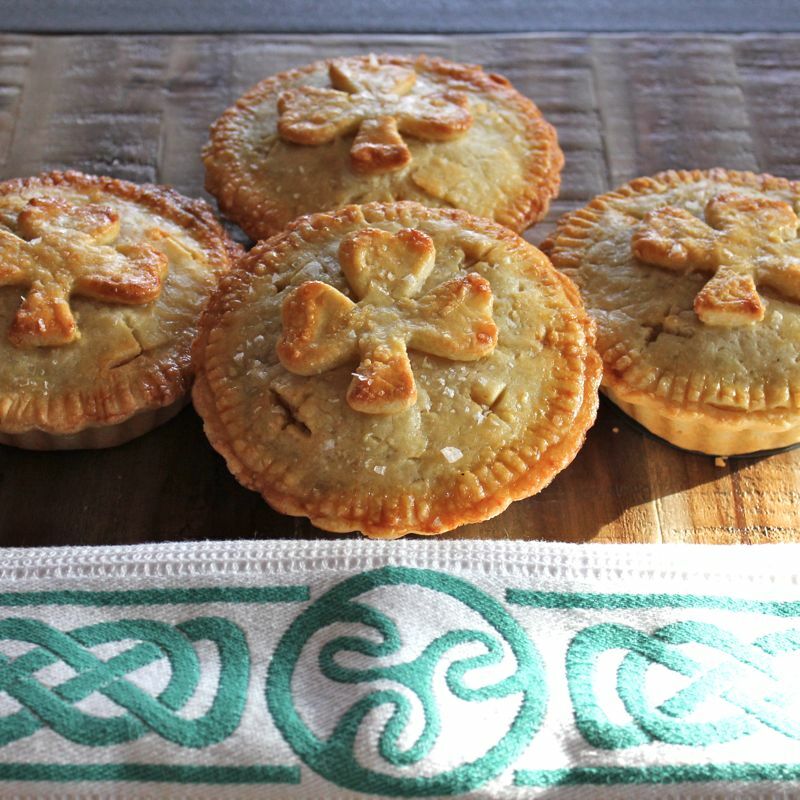 And once you make them and taste that tender beef in a tangy sauce, spiked with gooey sharp cheddar, all wrapped in a buttery pastry crust, I think you’ll see why they hold the most-favoured pie status with us. Comfort food at its best! 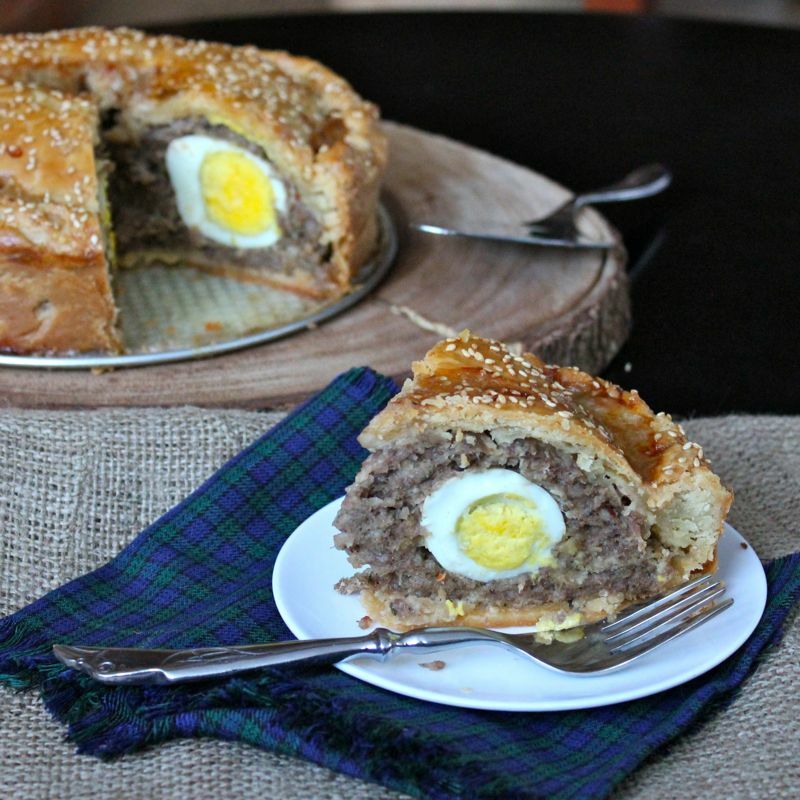 This recipe makes enough pastry for eight of the 4- 5″ pies. Heat oil and sauté onions, celery until softened, about 10 minutes. Add garlic and continue to cook for about 5 minutes. Add tomato paste, beer, vinegar, beef stock, sugar and spices to pan. Bring to a boil. Add beef back to pan. Reduce heat to low, cover pan, and cook for 3 -4 hours or until tender. Remove beef to shred and then return to pan. Remove from heat, stir in flour and salt until smooth dough forms. Knead until smooth and elastic. Roll out pastry dough (roughly ¼ inch thick) and line your pie pans, make sure you save enough dough for later to cover the pies. Divide beef among the dishes. Top with grated cheddar. 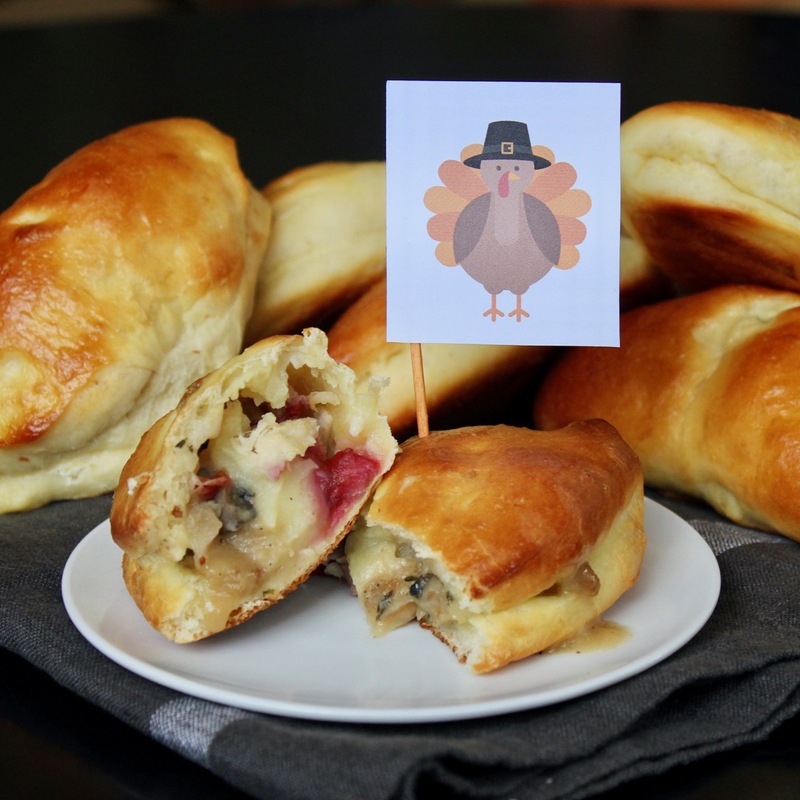 Roll out remaining dough to cover pies. Make sure to adhere the pie crust together by pressing a fork along the side of the pie dish. Brush the top of the pies with egg wash and sprinkle with sea salt. Bake at 400°F for 30-35 minutes or until golden brown. 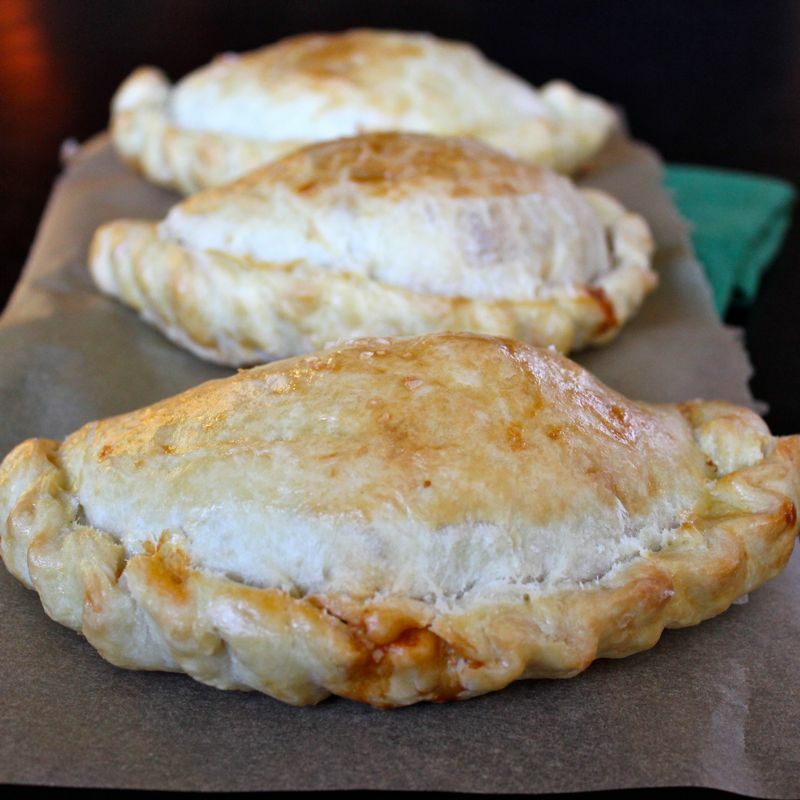 The most difficult thing about making these pasties is getting the edges crimped together properly after you’ve topped the rolled out dough with mince & cheese filling. 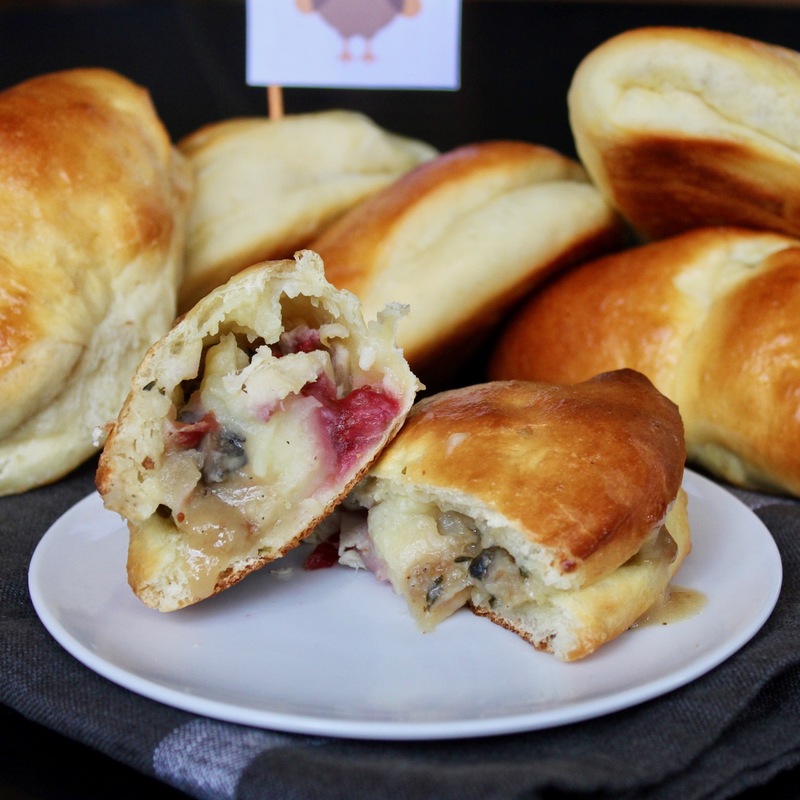 The easiest thing to do is paint the edges of the dough with water or egg wash, fold it over and then just use a fork to crimp the edges closed, thus sealing it. This technique will certainly get the job done. But I have never been satisfied with that simplified crimp. I wanted to get much fancier and do a proper crimp. I took a look out there on the interweb and as it turns out, there is all sorts of controversy surrounding how and where the crimp of a pasty is done. If you crimp your pasty on the side, it can be called a Cornish Pasty, however if you do a top crimp it should be called a Devon Pasty. And believe me, it looks like folks get really riled up over this. 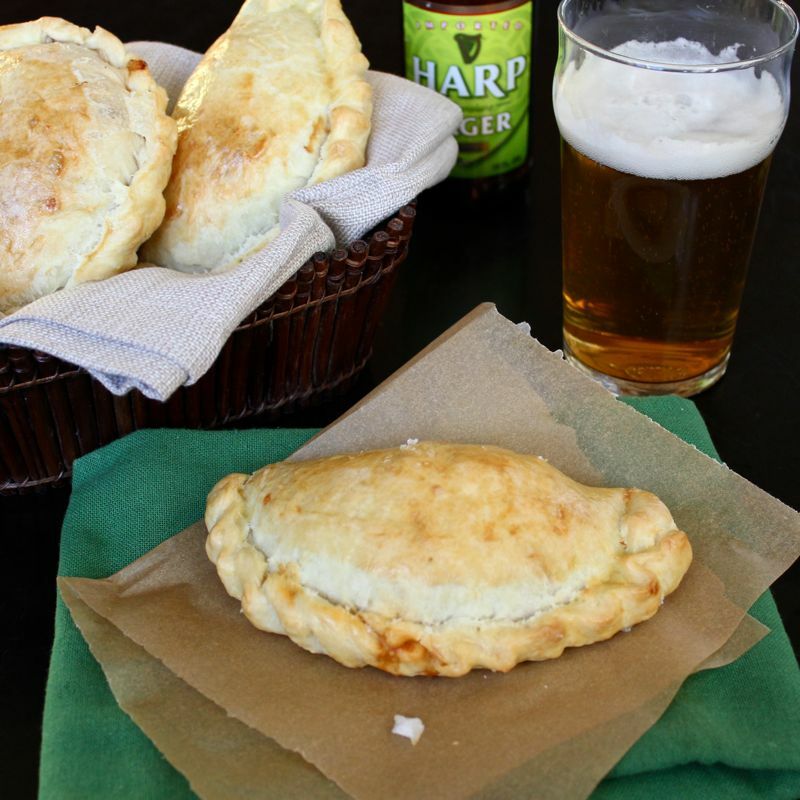 Hmmm…Here is a link to a demonstration of how to crimp a pasty, if you are interested in trying to give it a whirl. 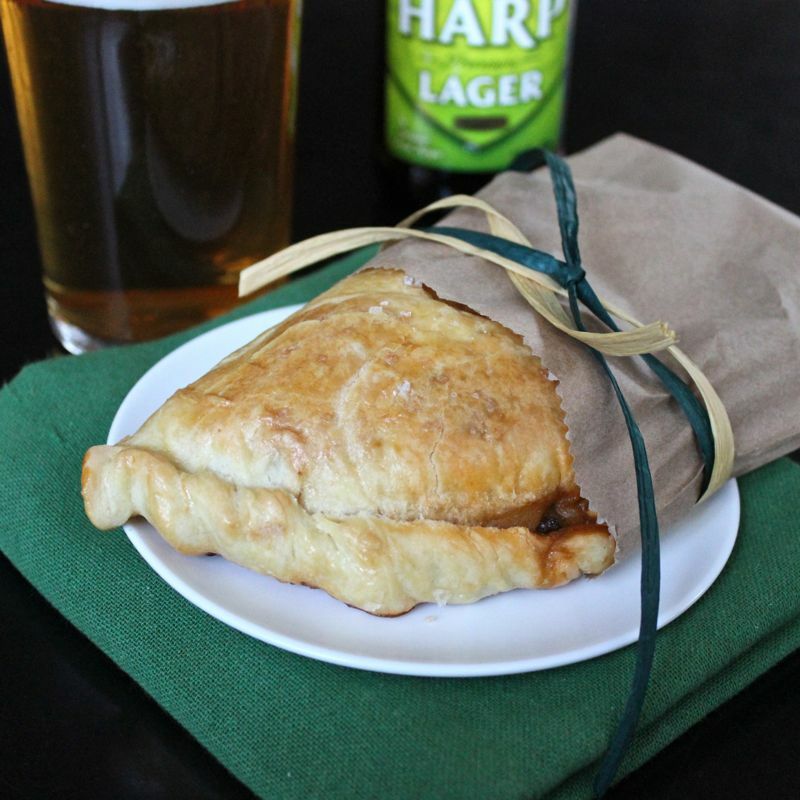 It does take a bit of practice, but it looks great if you can master it and the thicker crimp provides a great “handle” to hold onto your pasty while eating it. Now, if you were pressed for time and didn’t want to bother with fiddling around with the dough much at all, what you could do is get some puff pastry from your local supermarket. Put the mince filling in individual ramekins or a larger pie dish or casserole dish and just cut that store-bought pastry to fit over the top. Easy peasy right? I’m afraid I just couldn’t do that to the husband though, he really loves the pasties when they show up here, so I guess I’ll just keep practicing my crimping. To make the pastry, mix the flour with the salt in a food processor. Pulse to combine. Add the cubed butter pieces and pulse until the mixture resembles coarse crumbs. Add just enough ice water ( 8 – 10 tablespoons) to bring the mixture together into a fairly firm dough. Shape the dough into a rectangle with your hands and on a well-floured surface, roll it out in one direction, away from you, so that you end up with a rectangle about 3/8″ thick. Fold the far third towards you, then fold the nearest third over that (like folding a letter), so that you now have a rectangle made up of 3 equal layers. Give the pastry a quarter turn, then repeat the rolling, folding and turning process 5 more times. 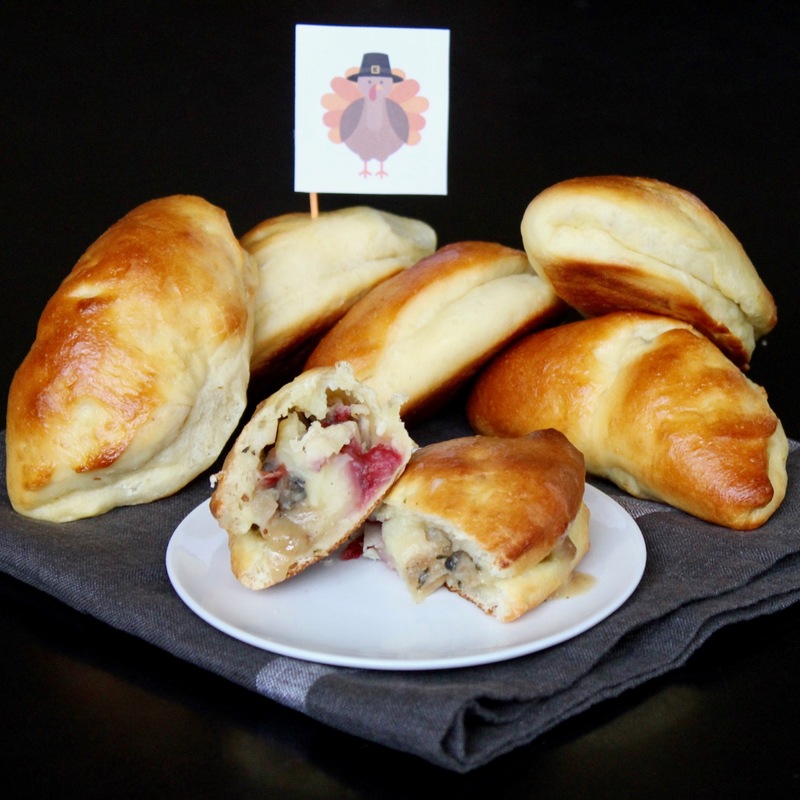 Wrap the pastry in plastic wrap and rest it in the fridge for 30 minutes or up to 1 hour. While the dough is chilling, make up the mince and cheese filling. Heat oil in large frying pan. Add ground beef to pan and cook until browned. Season with salt and pepper to taste. If meat has released a lot of grease, drain off. Return pan to heat and add onion and garlic. Stir to combine. Add Worcestershire sauce, tomato puree and thyme. Cook stirring constantly for 2 minutes or so. Pour in red wine and reduce until it is almost completely evaporated. Add beef stock and bring to boil. Allow to simmer until sauce is thickened. Set aside to cool completely. Once filling has cooled, Preheat oven to 375° F.
Roll out the pastry on a lightly floured work surface to about 1/8″ thick. Using a plate or cake pan as a template, cut out six 8″ circles. Brush the around the edges of the circle with the egg wash. Spoon about 1/6 of the mince mixture on to one half of each circle. 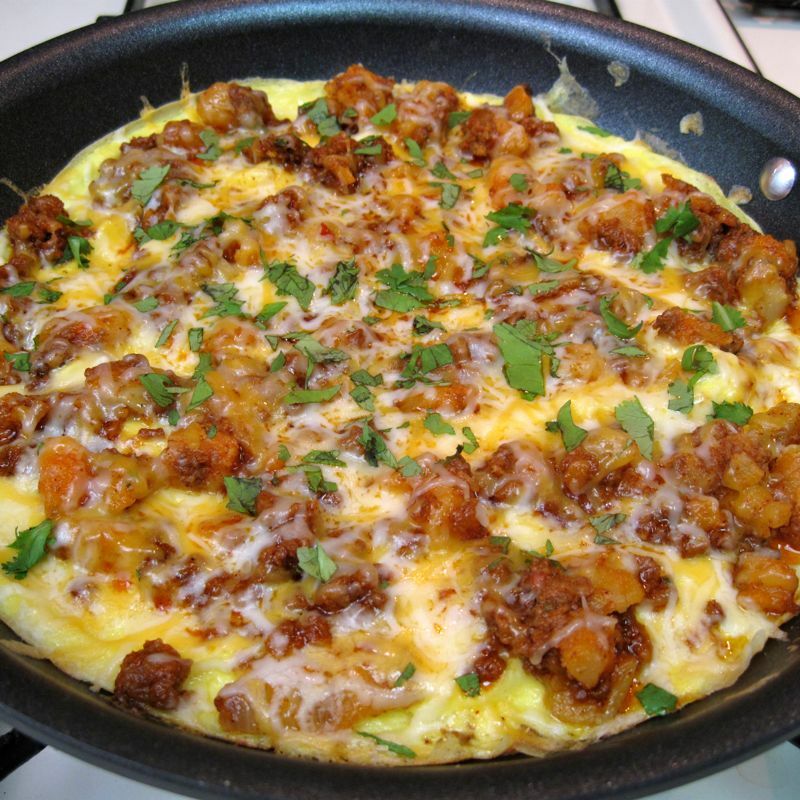 Cover meat filling with cheddar cheese. Fold the pastry over the filling to form a half-moon shape and crimp the edges to seal. 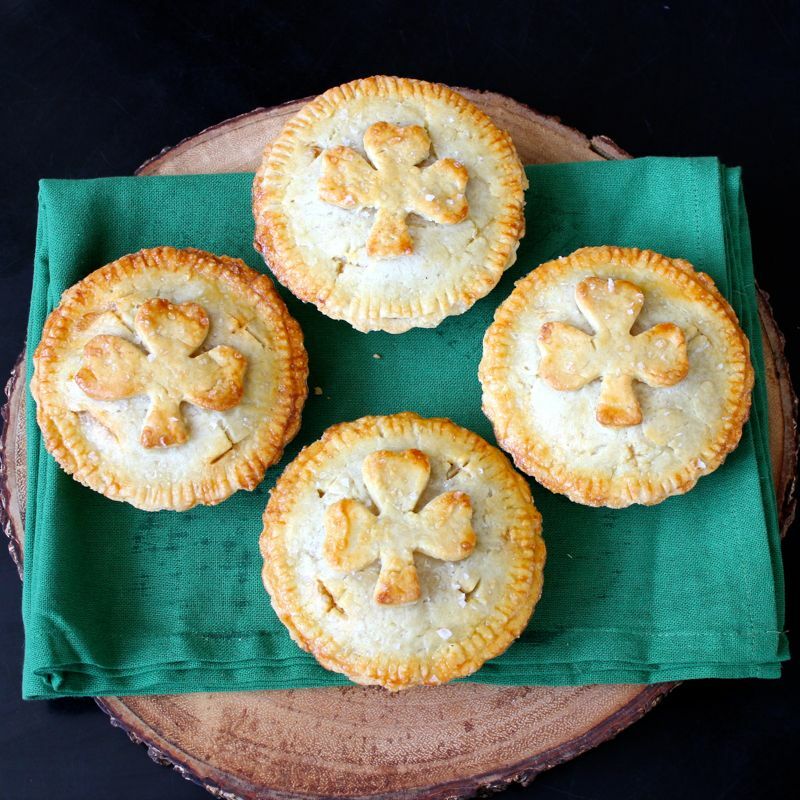 Place on a baking sheet lined with parchment paper and brush the tops of the pies/pasties with the egg wash. Slice a couple small slits in the top of each pasty. Bake for about 25-30 minutes until golden brown. Eat hot or cold as you wish. Let me just start off by saying “Dios Mio” these empanadas were fan-freakin-tastic! I am totally serious! I had never attempted to make empanadas before, but was definitely interested in them. 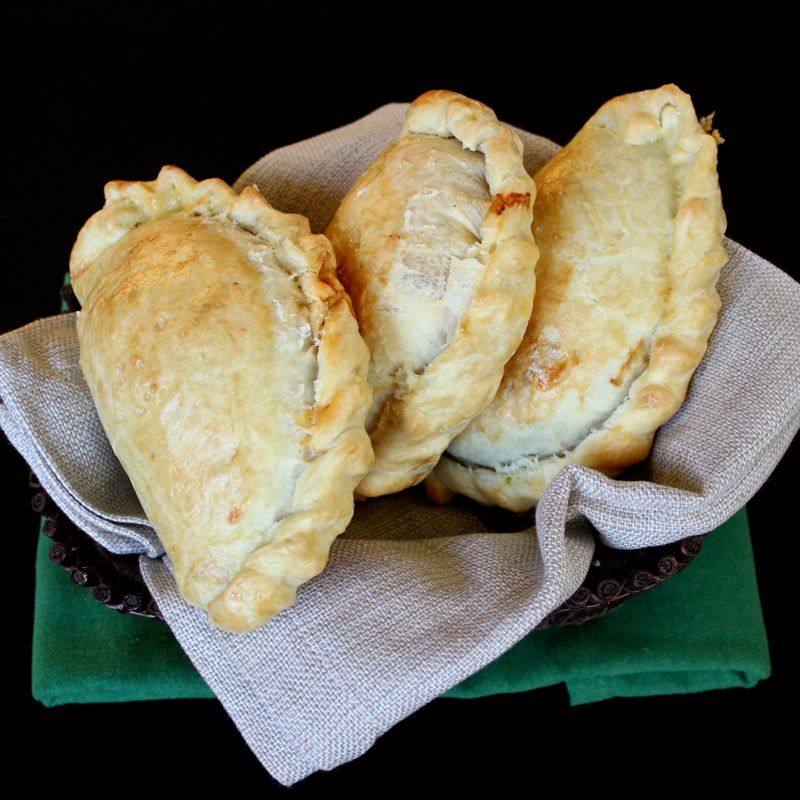 They are essentially latino meat pies. 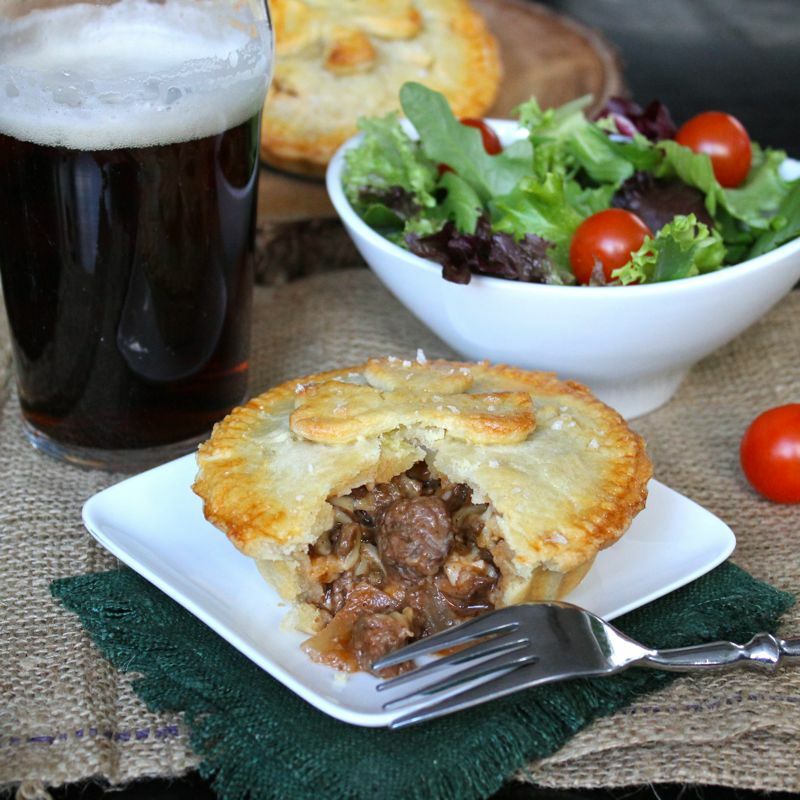 I LOVE meat pies, no matter what country they spring from, be they Cornish pastys, bridies, peirogis, pot pies or calzones. All awesome and all grab my undivided attention the second they make their appearance! So it is no surprize that when I saw the recipe for Chorizo Empanadas over at Handle the Heat, I could not resist. I had always assumed that these delicious little pastries originated in Mexico/Central/South America. However, apparently empanadas trace their origins to Spain and Portugal. From there they were carried to Latin America and the Philippines by the Spanish and Portuguese colonists. 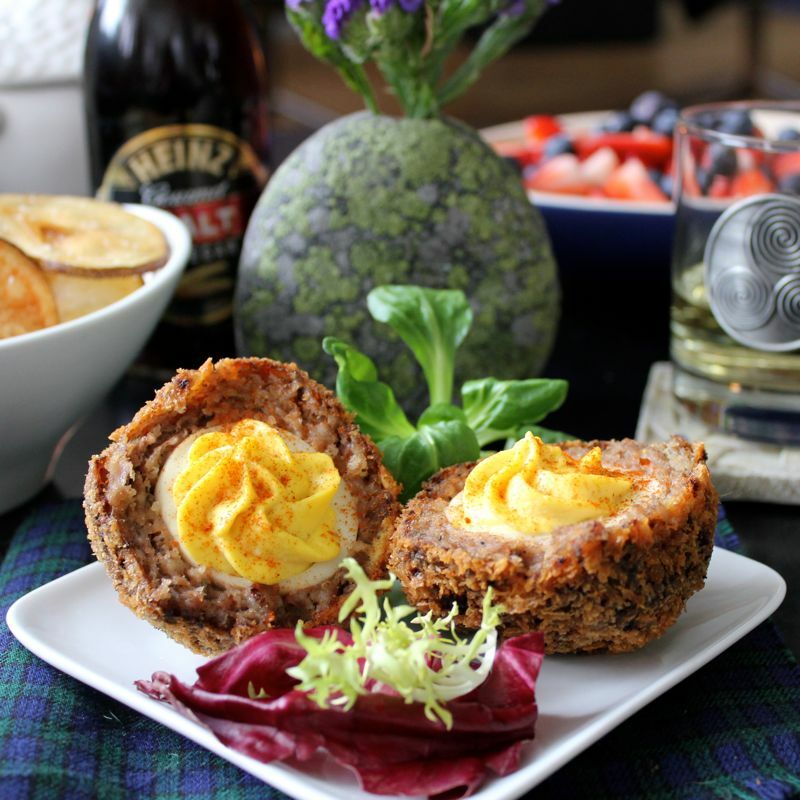 Once introduced, each country added their own special regional flavours to the dish. Baked or fried, they are, ladies and gentlemen, the perfect comfort food. 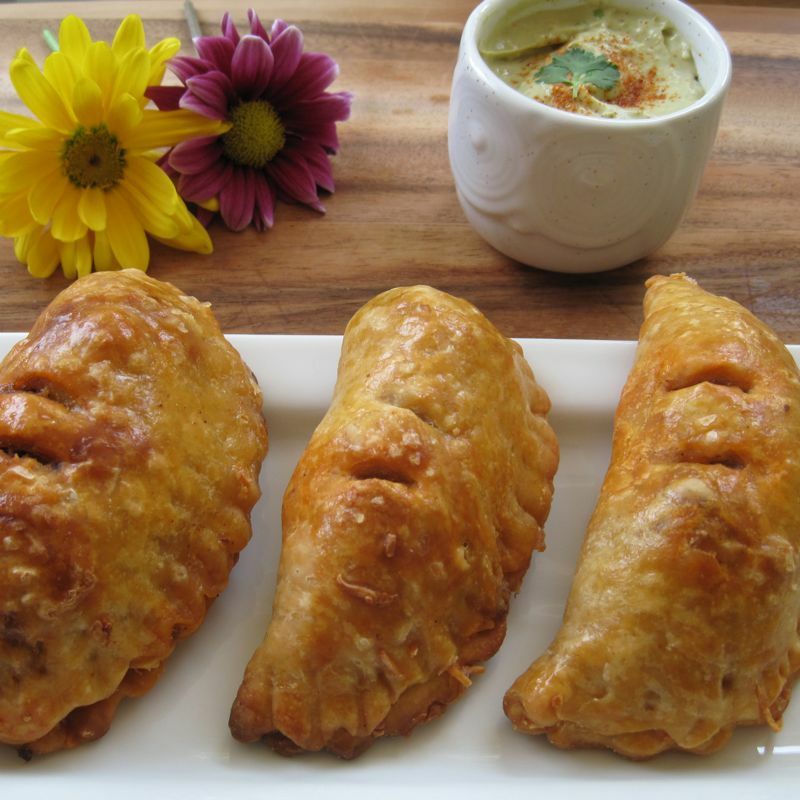 They are a bit time-consuming to prepare, however you can make the dough and filling up to two days ahead of time and leave the actual assembly of the empanadas for the day you plan to serve them. 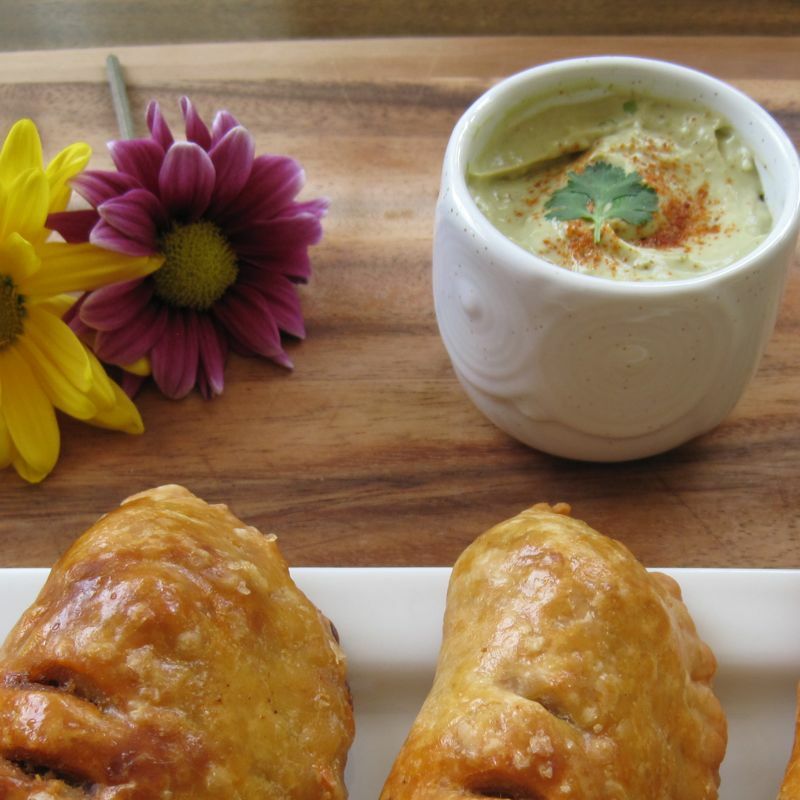 Then, while they are baking, you can just whip up the avocado cream sauce. Easy peasy! These particular empanadas are baked. The crust is just a buttery perfection, the filling spicy and cheesy and loaded with good, old spuds! (Another big favourite of mine – no matter how they’re prepared.) They were unbelievably yummy right out of the oven and were also just as good – if not better – reheated a couple of days later. Though to be honest, I don’t know how they made it that long around here because they really were stunning. And if they weren’t good enough on their own (and they were) the avocado cream will put you right over the moon! 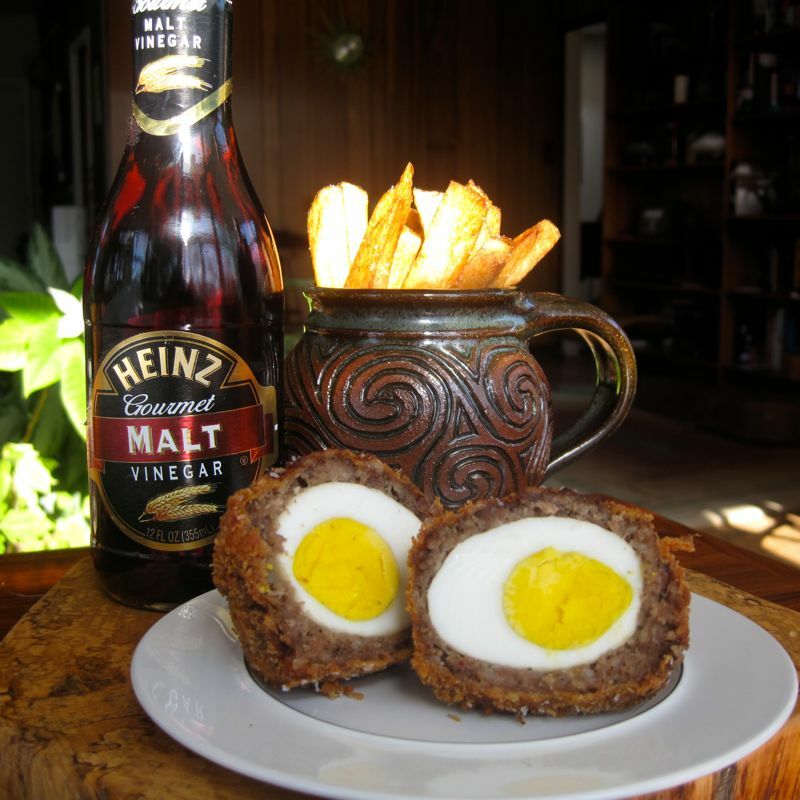 Your really have to make this dish! 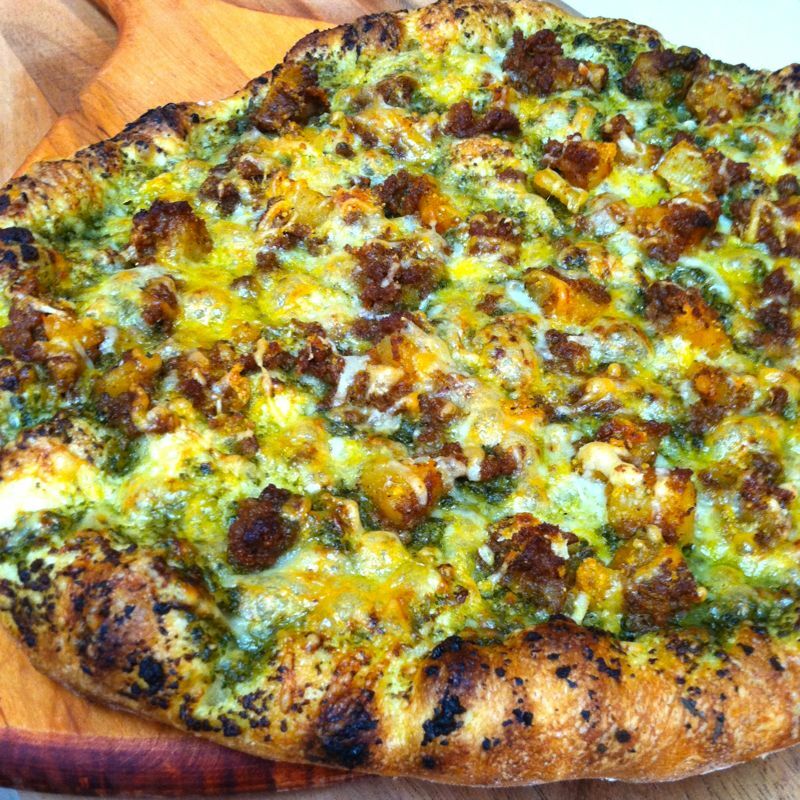 As well as a very adventurous Cilantro Pesto Pizza topped with the Spicy Chorizo & Cheese filling. I really must say, that pizza was really delightful. And yes….spuds do go great on a pizza! Who’d of thunk it? 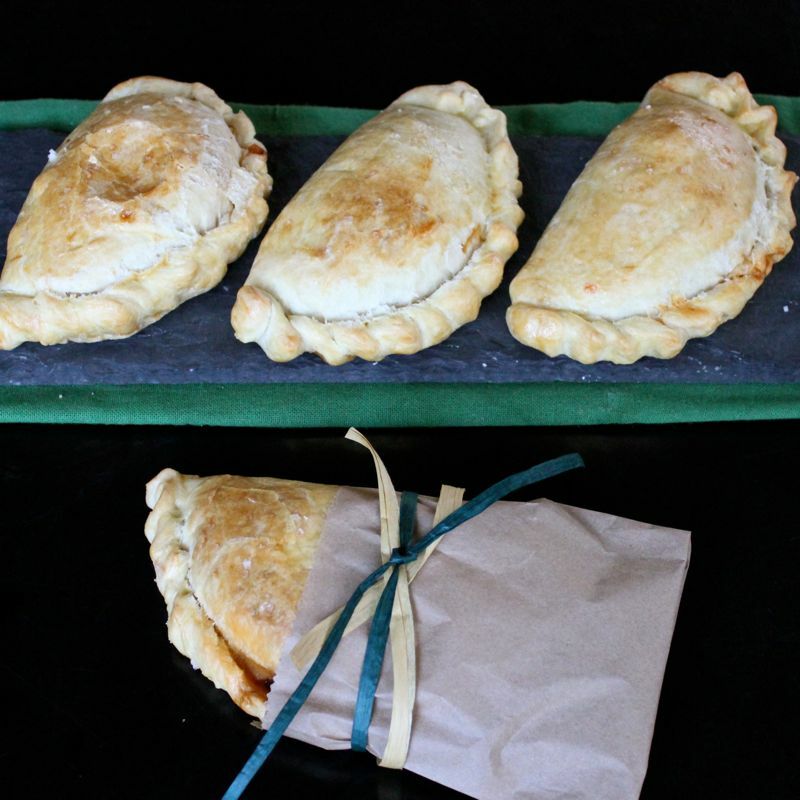 So don’t delay, get to making some empanadas today! While the filling is cooling, preheat oven to 400 degrees F. Spray a large baking sheet with non-stick spray or line with parchment. Tear off pieces of dough to roll about 20 golf-sized balls. Using a rolling pin, roll out dough balls on a lightly floured surface into 5″ circles. Place 2-3 tablespoons of cooled filling into the center of each dough circle. Sprinkle shredded cheese over the filling. 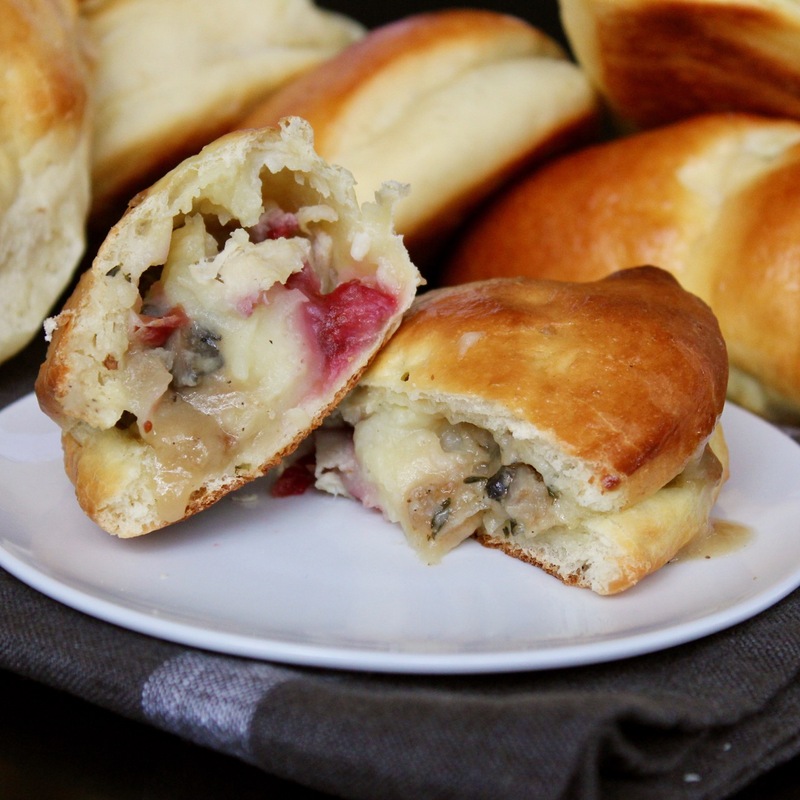 Fold dough over filling and cheese to make a half-moon shape and press edges firmly to seal. Crimp with the back of a fork. 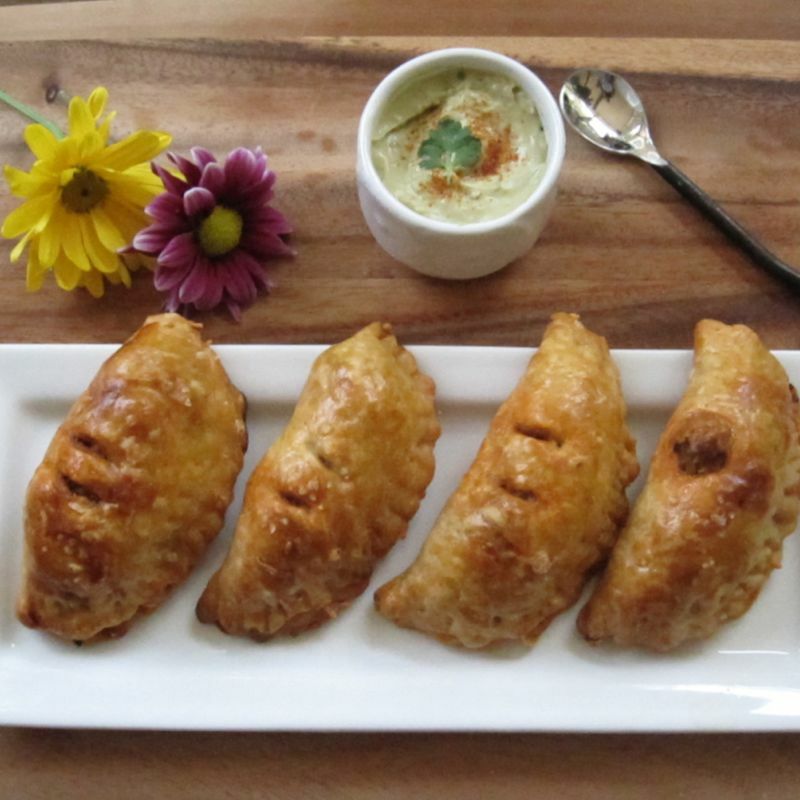 Place empanadas on baking sheet and bake until golden brown, 15-20 minutes. Let cool.